Our opinions on music may be full of passion and conviction, but they certainly aren't factual. 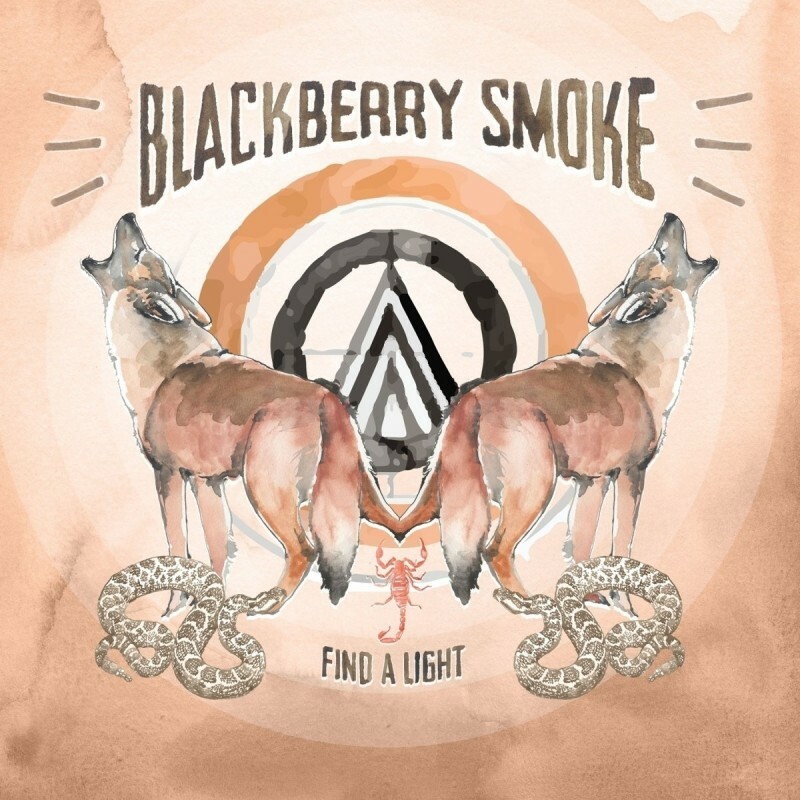 However, if someone were to state that Southern rockers Blackberry Smoke (beloved Georgia five-piece, hirsute of head, proud of roots and natural heirs to Lynyrd Skynyrd's crown) don't make bad albums, only records that are different degrees of greatness, they'd be so close to Mr. Fact that his fiction-burning glare would literally incinerate their nasal hairs. That said, the guys aren't completely immune to criticism. Regardless of its quality, 2016's 'Like An Arrow' was a predominantly mellow affair that left some wondering if Charlie Starr and Co. were slowly morphing into a laid-back, middle-aged crew. 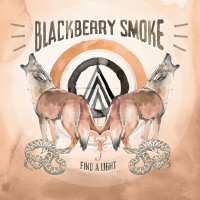 'Find A Light' defiantly slaps down such fears as its sprawling collection of superbly sequenced cuts delivers everything fans loved about past efforts – alongside some sharp new moves – to create what feels like the ultimate Blackberry Smoke album. 'Run Away From It All', 'Best Seat In The House' and 'Nobody Gives A Damn' are melodically radiant rockers bursting with addictive hooks. 'The Crooked Kind' recalls the frazzled combustibility of 'The Whippoorwill' and contemplative acoustic diamonds like 'I've Got This Song', replete with good ol' boy harmonies, could easily become staples on Country radio (if said Nashville stations actually played proper Country music anymore). Elsewhere, fresh flavours have been integrated seamlessly. 'Flesh And Bone' is a swamp-wading, alligator-wrestling bruiser whose ferocious chorus would even make 'Waiting For The Thunder' tremble in its cowboy boots. Meanwhile, 'I'll Keep Ramblin'' serves up a super-charged hoedown that sounds like 'Holding All The Roses' and The Eagles' 'Life In The Fast Lane' competing to soundtrack a 'Smokey And The Bandit' remake, at least until the hand-clapping church choir kicks in. Talking of which, 'Lord Strike Me Dead' is salvation-seeking Gospel Rock 'n' Roll par excellence. This self-produced sixth record boasts a warm live sound where the unfussy looseness and spontaneous instrumental passages belie the supreme craftsmanship involved. If that wasn't enough, Starr's relatable blue-collar lyrics ice the cake rather nicely. Focussing on accepting our beautifully flawed selves, whilst finding a variety of ways to anaesthetise and transcend life's constant headaches, they pack enough emotional depth to render 'Find A Light' uplifting and thoughtful from beginning to end, and in the name of wilful contradiction, that's pretty much a fact.